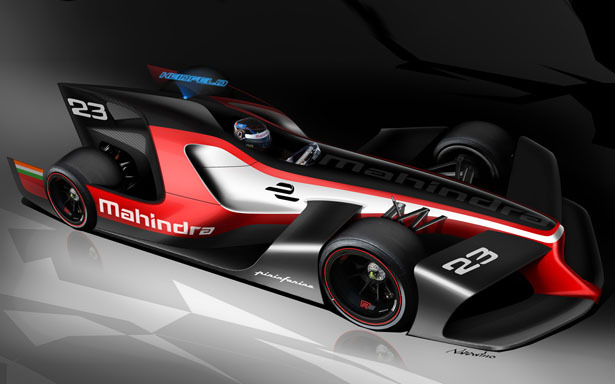 Last year, Mahindra bought Pininfarina for about €168 million. 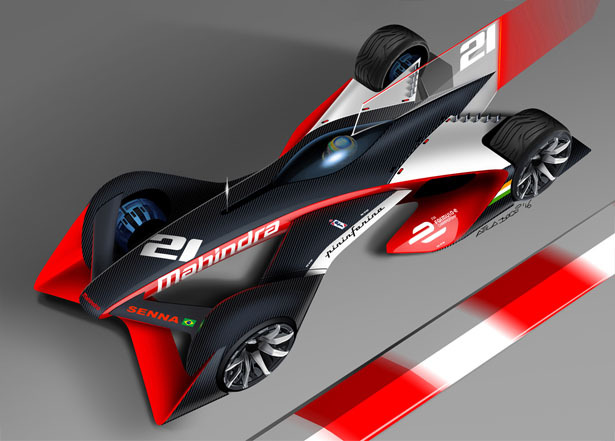 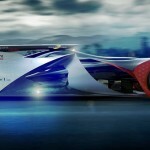 Today, together Mahindra Racing and Pininfarina released 3 concept designs for future Formula E racing car. 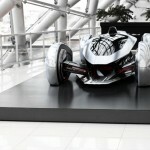 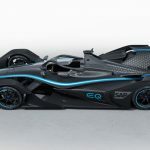 These concept cars are the result of collaborative and creative project to offer fans a glimpse of future Formula E. The release of these concepts follow recent launch of the FIA Formula E tender to design and manufacture chassis that will be used from season 5 onwards. 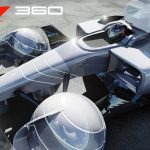 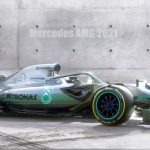 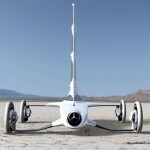 To further reduce costs, the teams will use same chassis with the powertrain and software which is being open to development by individual manufacturers. 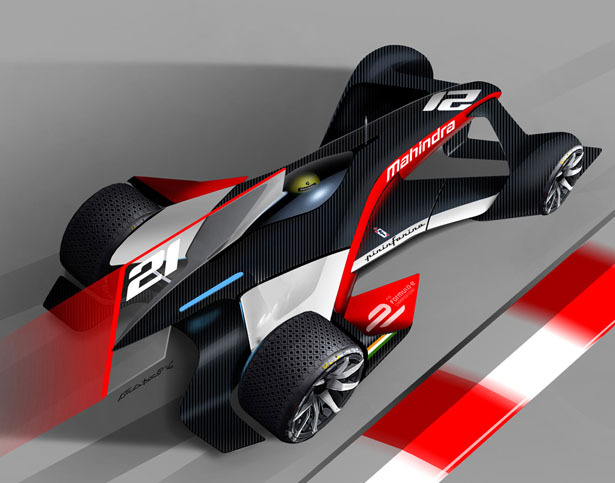 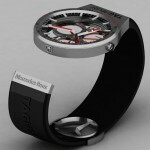 By releasing these designs, Mahindra Racing aims to encourage conversation from fans all around the world to share their thoughts on the design. 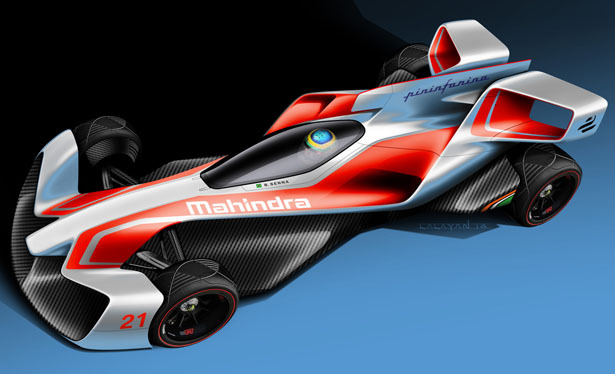 The team is eager to hear from you about this future form and next generation technology of Formula E.
As one of pioneers in EV technology, Mahindra is always trying to push boundaries with innovative form of mobility. 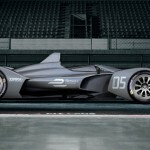 Participating in Formula E championship is like having a platform to co-create and shape the future of mobility, exercising creativity through sketches to join the evolution of Formula E that reflects the progress in automotive world as well as motor racing. 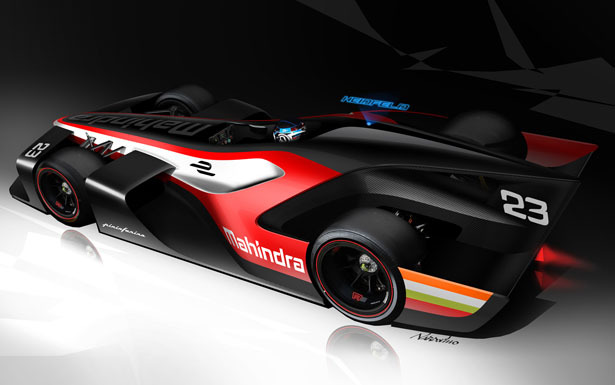 Tagged as formula e car racing, mahindra and pininfarina concept car, mahindra car racing concept, pininfarina formula e concept car.